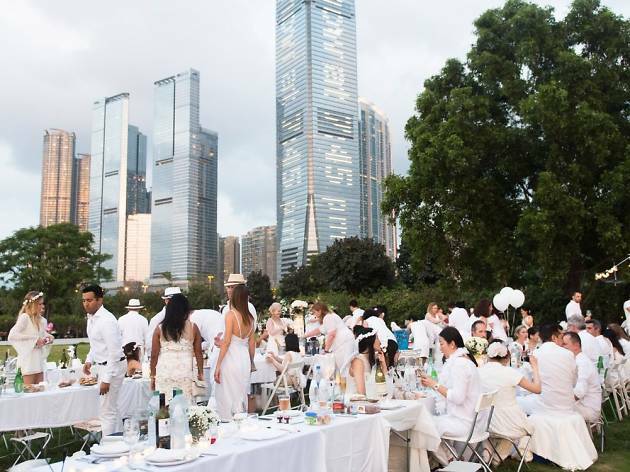 After the success of its first year, international epicurean picnic Le Dîner en Blanc – present in close to 80 cities in more than 30 countries – returns to Hong Kong, popping up at a secret location. The invitation-only outdoor dinner requires guests to wear all-white and specifies that they should look elegant. Other requirements are that guests must bring their own – white, obviously – table, chairs and tablecloth, and may even bring their own picnic, although this can also be provided by the event hosts. Registration to this elegant affair happens in three stages: Phase 1 is for members who attended the previous year; phase two is for new members who are referred by phase one attendees, phase three is for people who signed up on the waiting list. 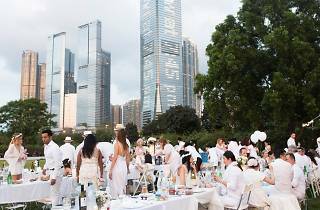 For your chance to be part of the 2017 edition of Le Dîner en Blanc, Hong Kong, sign-up here.